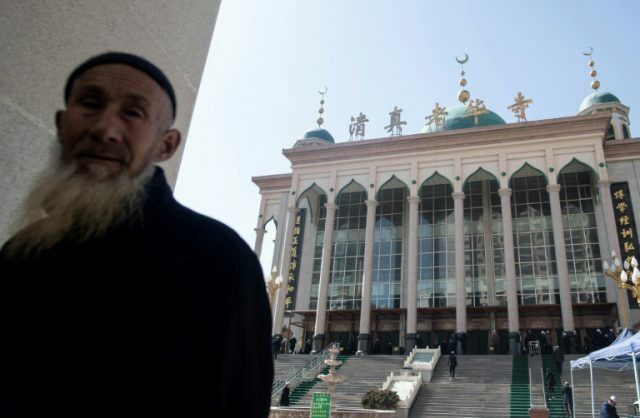 Green-domed mosques still dominate the skyline of China’s “Little Mecca”, but they have undergone a profound change — no longer do boys flit through their stone courtyards en route to classes and prayers. 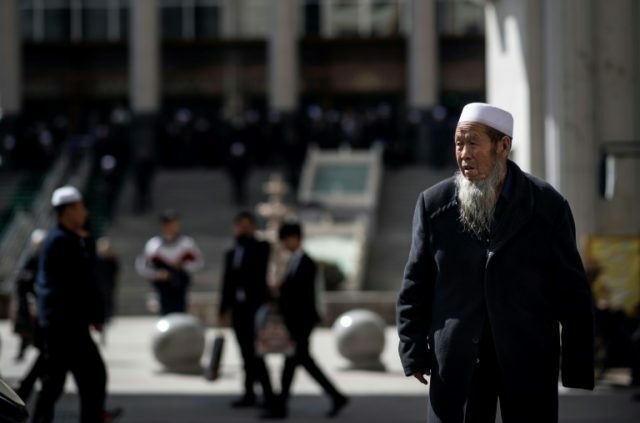 China governs Xinjiang, another majority Muslim region in its far west, with an iron fist to weed out what it calls “religious extremism” and “separatism” in the wake of deadly unrest, throwing ethnic Uighurs into shadowy re-education camps without due process for minor infractions such as owning a Holy Quran or even growing a beard. 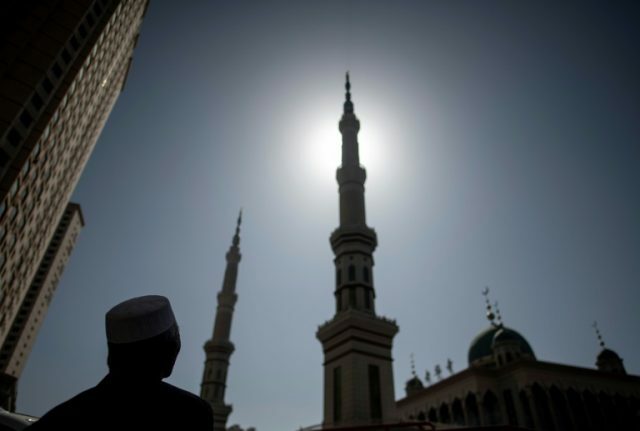 They have also instructed mosques to display national flags and stop sounding the call to prayer to reduce “noise pollution” — with loudspeakers removed entirely from all 355 mosques in a neighbouring county. More than 1,000 boys used to attend his mid-sized mosque to study Holy Quran basics during summer and winter school holidays but now they are banned from even entering the premises. Parents were told the ban on extracurricular study of the Holy Quran was for their children’s own good, so they could rest and focus on secular coursework. 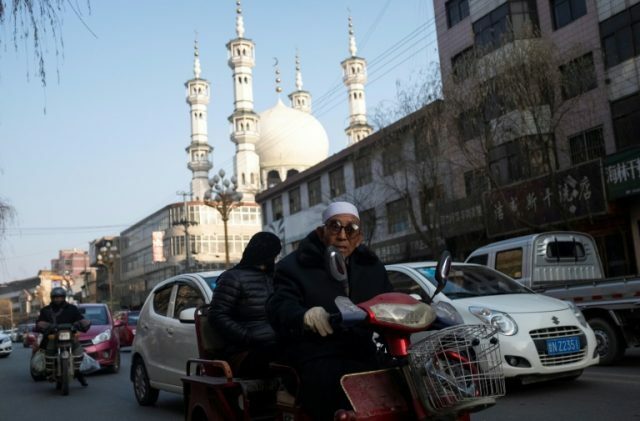 Women in headscarves dish out boiled lamb in mirror-panelled halal eateries while streams of white-hatted men meander into mosques for afternoon prayers, passing shops hawking rugs, incense and “eight treasure tea,” a local speciality including dates and dried chrysanthemum buds. 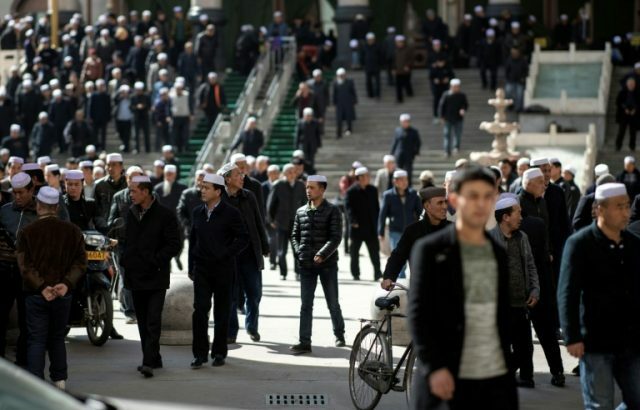 But in January, local officials signed a decree — obtained by AFP — pledging to ensure that no individual or organisation would “support, permit, organise or guide minors towards entering mosques for Quranic study or religious activities”, or push them towards religious beliefs. The government believes that “religious piety fosters fanaticism, which spawns extremism, which leads to terrorist acts — so they want to secularise us,” he explained. 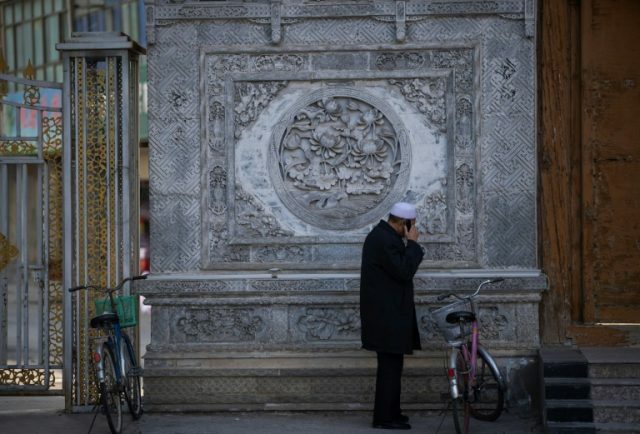 Sitting under the elegant eaves of a Sufi shrine complex, a young scholar from Xinjiang explained that his family had sent him alone aged five to Linxia to study the Holy Quran with a freedom not possible in his hometown.